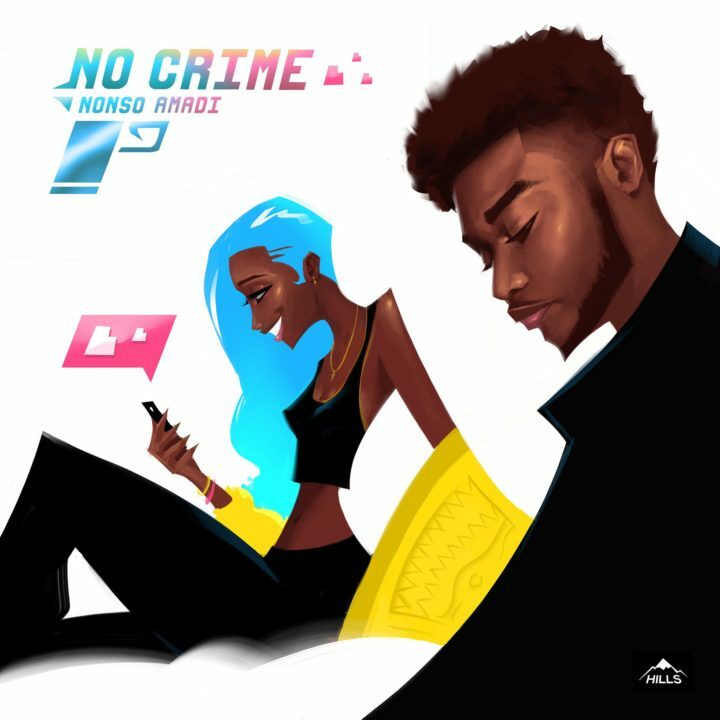 Nonso Amadi is one singer who never seizes to thrill his listener. Following that amazing path, he thrills again on this new record titled No Crime. No Crime is a number that has a lot of emotions laid in.